Articulate storyline is the talk of the eLearning industry for many reasons – it’s easy to use, highly interactive and supports engaging templates, HTML 5 compatible, cost effective and many more. Let’s look at three business cases that highlight the power of this tool. 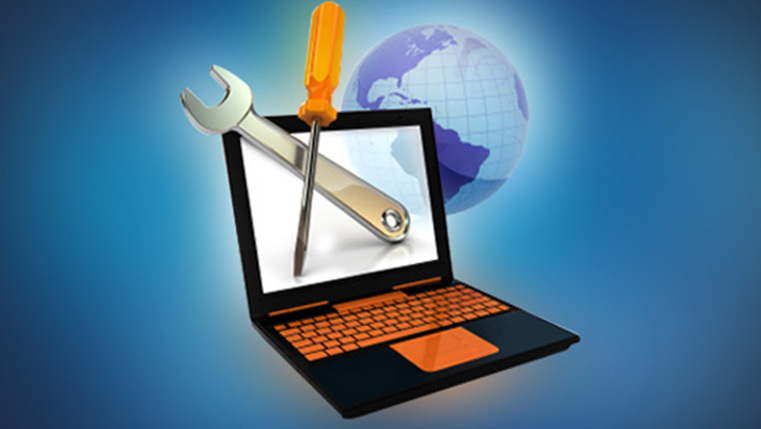 Do you think that your old online training courses need upgrades? Julie, a regional sales manager for an Insurance company, wants to re-launch 20 insurance basic courses to their sales representatives. As of now, she needs to make 20% changes to the courses. She also wants to have a provision to upgrade the eLearning courses quickly in the coming months. These eLearning courses are presently done in HTML and Java script; hence a programmer is needed to upgrade the eLearning courses. These courses are also very content heavy and difficult for the sales people to absorb. If you were Julie, which option will you choose? It makes lot so business sense to convert your plain courses to interactive courses using storyline if you wish to enhance learner experience. By using articulate storyline you can edit the courses frequently and reduce time and cost overruns in the future. Converting courses using articluate storyline is an excellent ROI for your investment. Do you want your courses to serve the new age Learners? John is a VP, business development of a retail chain. He has to train a staff of 8,000 on processes, products and services. Most of the staff is Gen Y – young grads who are very technology savvy, have a very less retention span and want to learn through interactive games. Knowing this learners profile, John likes to create 10 byte sized learning modules that make a curriculum and are rich in multimedia, using videos and high interactivities and games. He also wants these to play on all devices. If you were John, what would you do? To make an impact on your Gen Y learners, using storyline can help you create byte size learning with high impact. Storyline has the capability to develop creative role plays and games to engage leaners and impart knowledge and runs on I pad and PCs. Do you wish to translate the courses quickly into multiple languages? A computer manufacturer is planning to launch 18 new products this year and would like to launch this in all the geographical regions at a time. Lei who is a global communication manger, would like to translate the product training courses into as many as 12 languages. She wants to have the translated courses with 1 week of having the English course ready. How can Lei do it? Storyline can be a good bet if you are looking at translating courses quickly. Once the English courses are done in storyline, you can get detailed translation templates with identifiers (alpha numeric format, giving specific page and slide details). This can be directly sent to the translators and once the scripts are approved, you can transfer this content easily to create a translated course. 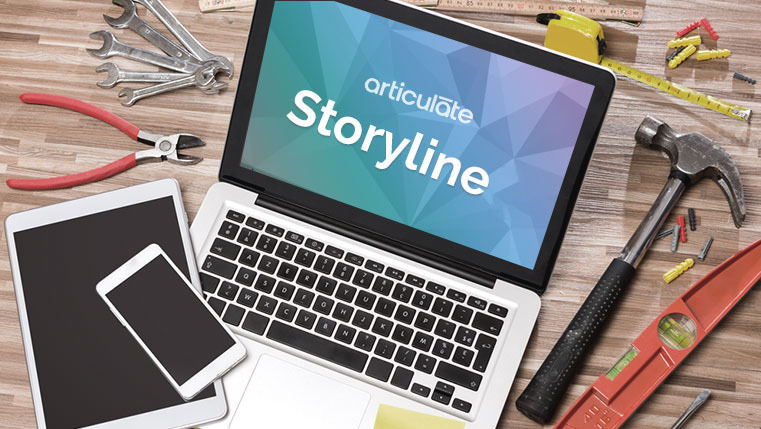 Irrespective of any online training requirement, Articulate Storyline is the answer, it has plenty to offer for everybody, and with this tool you can do some amazing things for your eLearning courses.